Dr. Dina Gianchandani is a native of Loudonville, New York and brings tremendous energy and passion to her practice. She attended Cornell University and started her career in the Fashion Industry before realizing her calling was in Dentistry. 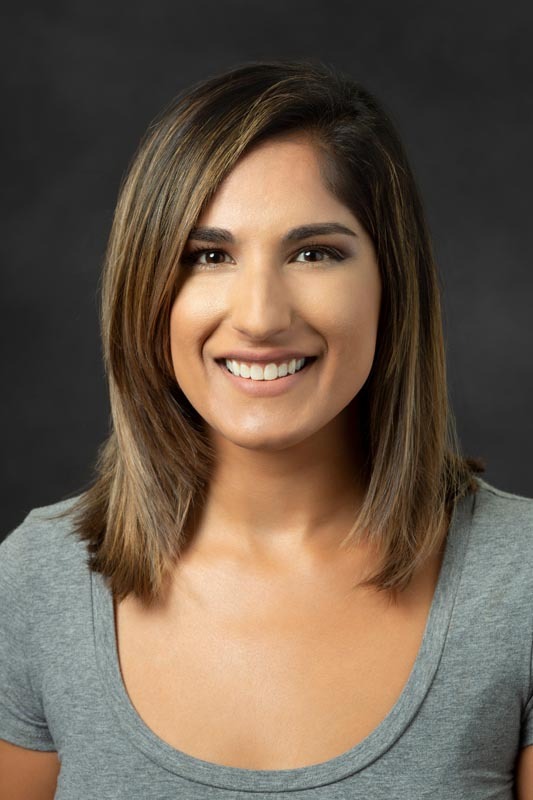 Dr. Gianchandani received her dental school training from New York University College of Dentistry after which she completed a General Practice Residency program at the Albany Stratton VA Hospital. She is a member of the American Dental Association and American Association of Endodontics. Dr. Gianchandani loves to travel, has a passion for fashion, and enjoys spending time with her friends and family.